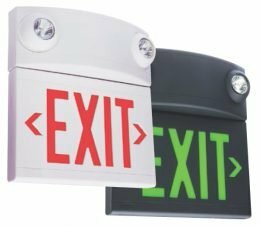 When the power goes out do your emergency and exit lights go on? Do they stay on the required 90-minutes to allow for safe exit from the building? 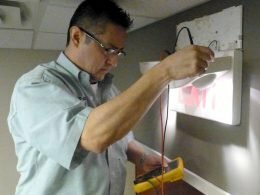 During a power outage is not the time to find out. 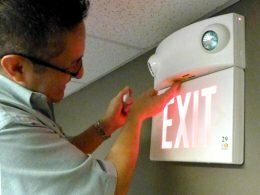 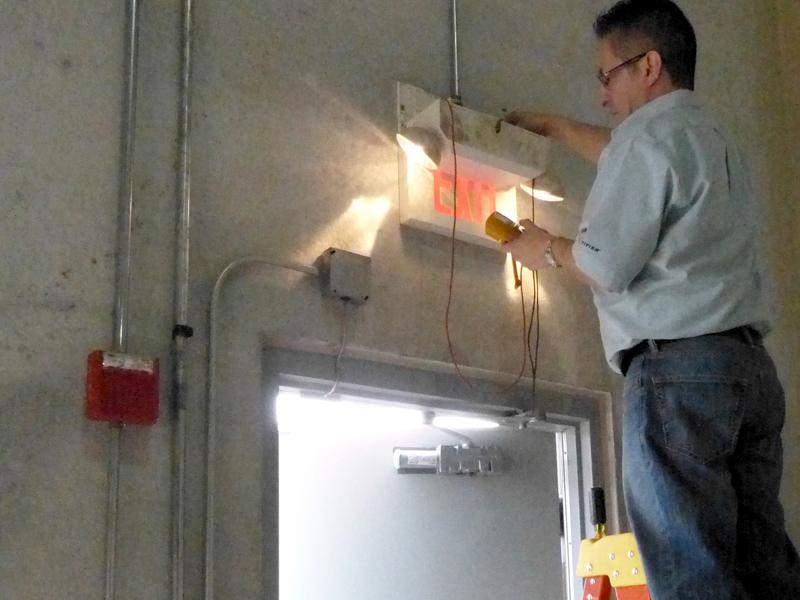 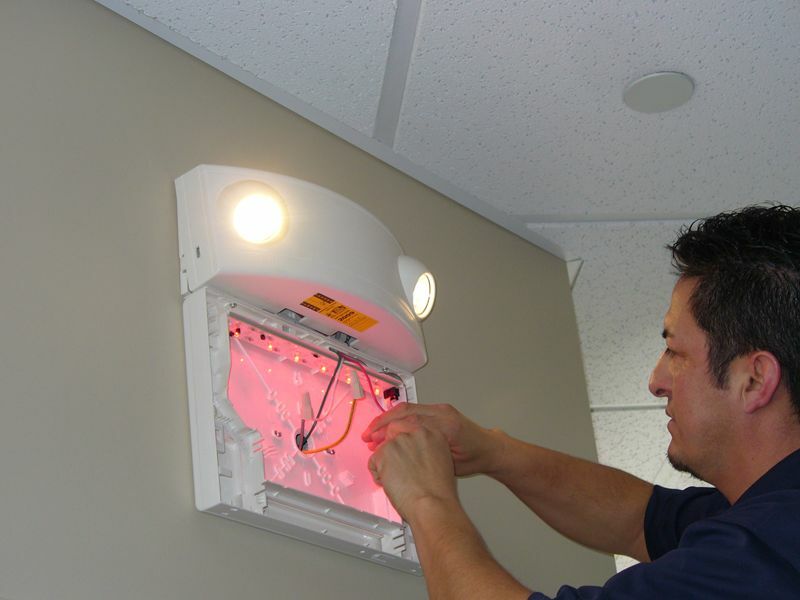 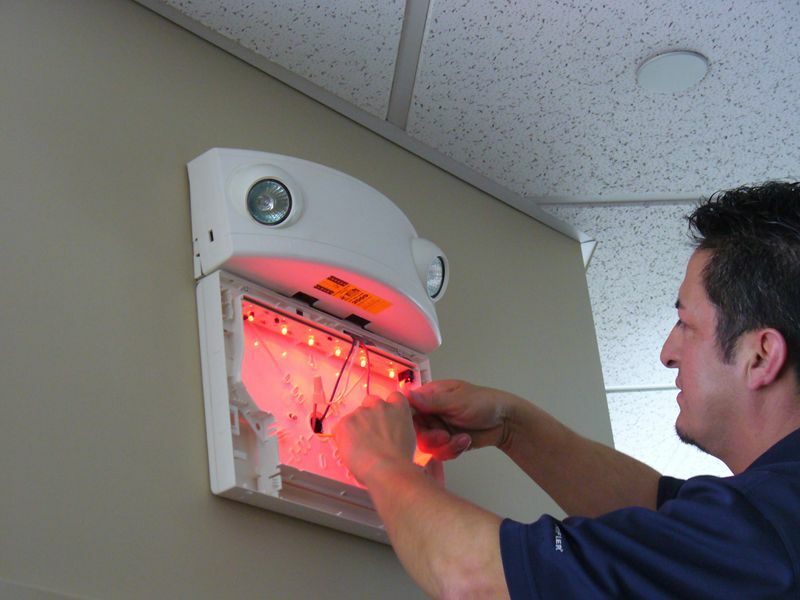 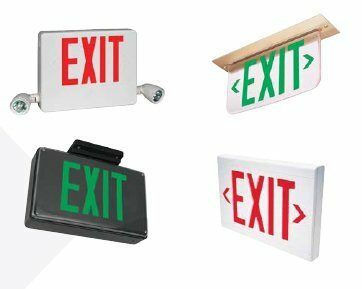 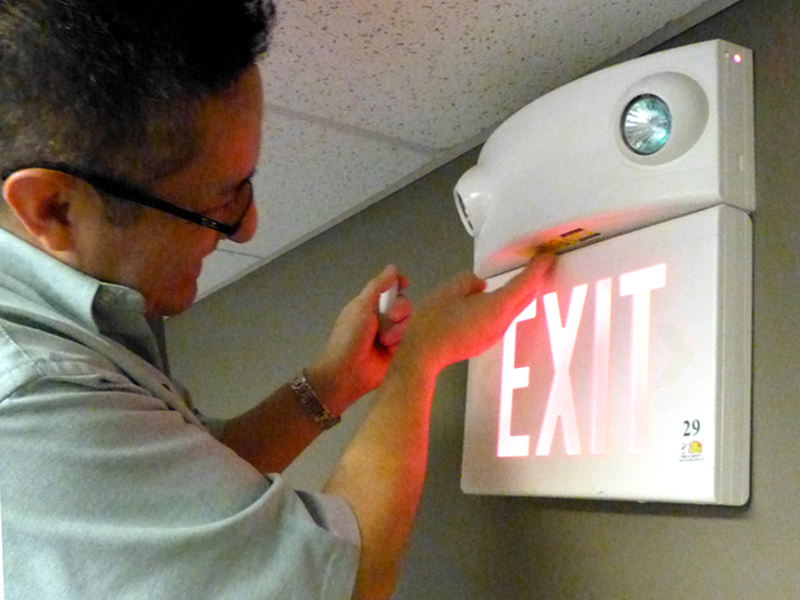 Fox Valley Fire & Safety offers service, inspection, installation and repairs of all manufacturers’ emergency lighting, exit signs and central lighting inverter systems. 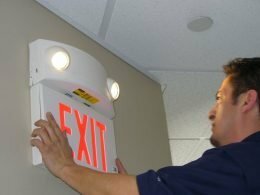 Protect your employees and customers from danger by having your emergency and exit lighting serviced on a regular basis. 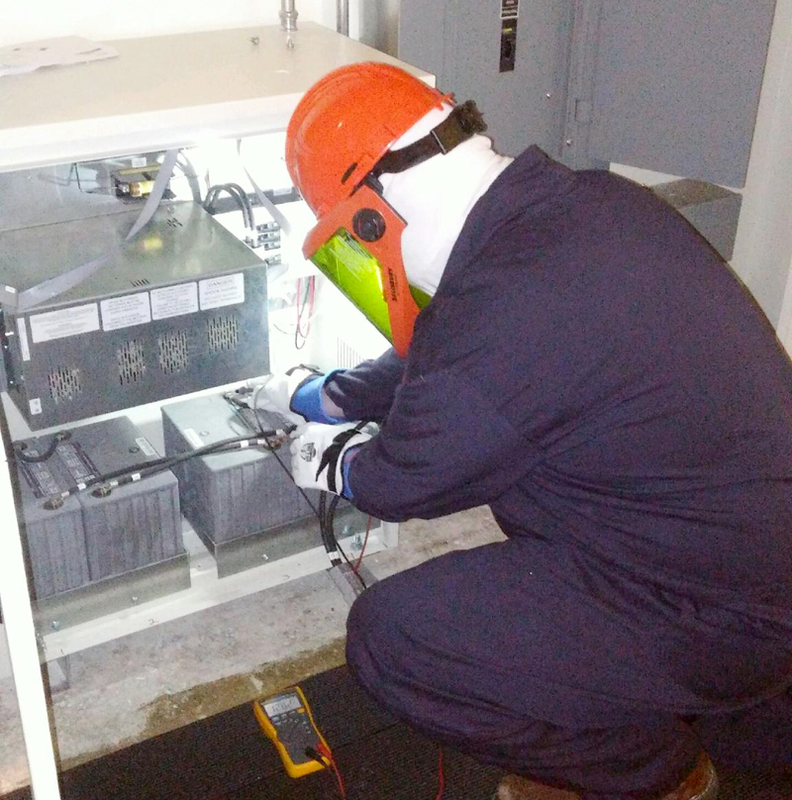 Our technician will inspect and load test each unit with a meter to verify that the battery is being properly charged, we will then discharge the unit, exercising the battery to determine that it will operate for the code required 90-minutes. If the unit is functioning properly, a tag will be affixed indicating the date the unit has been serviced. In most cases your next inspection is not due until one year from that date. 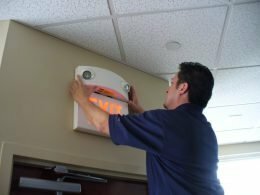 Exceptions to this are some movie theaters, Nursing Homes and Facilities under IDPH Jurisdiction, which may require semi-annual or quarterly inspections. 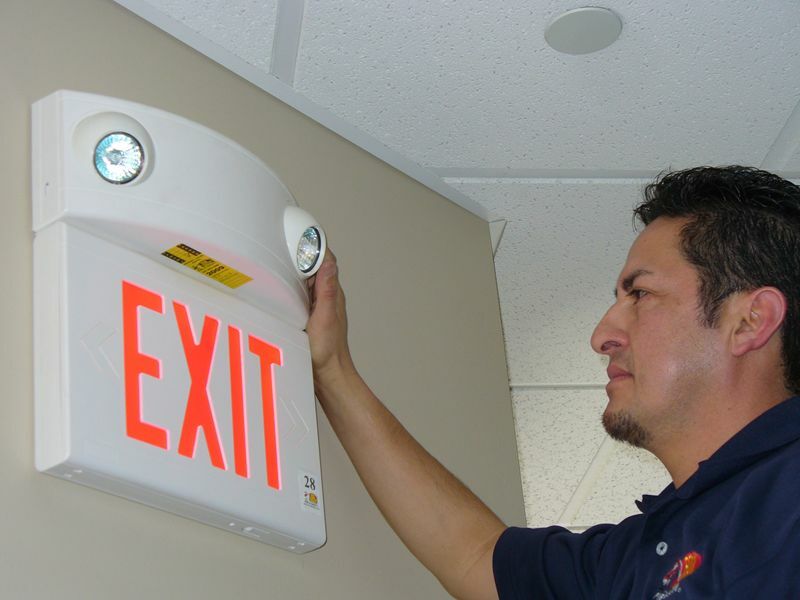 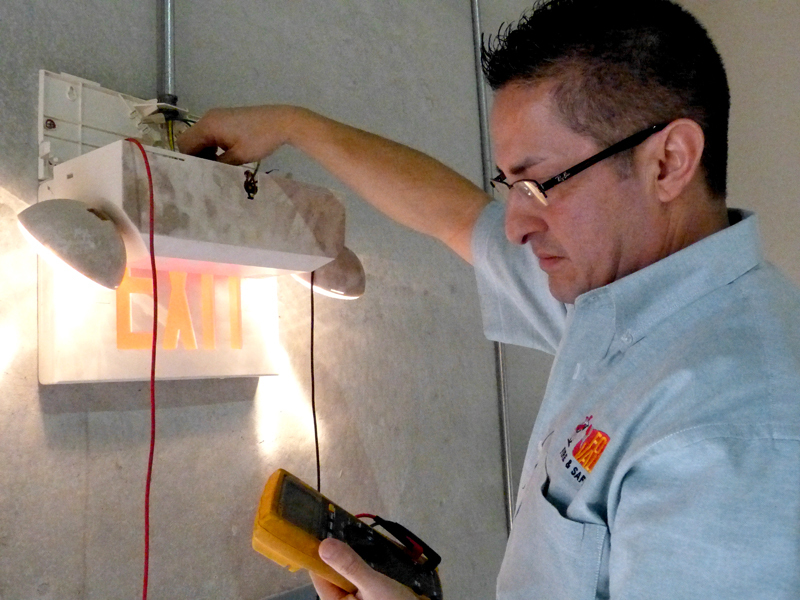 We number each unit and maintain an Emergency Light Inventory List and Inspection Report for our records. Technician on site. 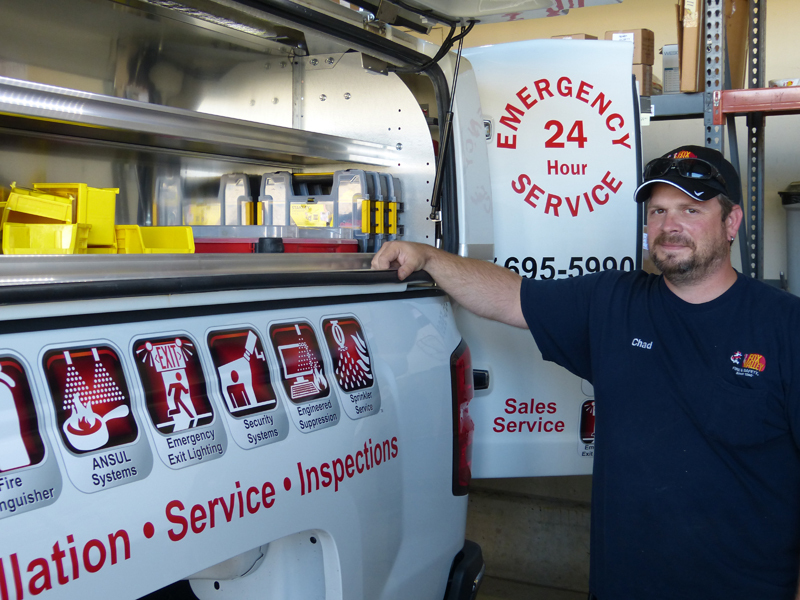 Fully stocked parts and batteries. 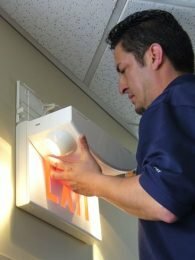 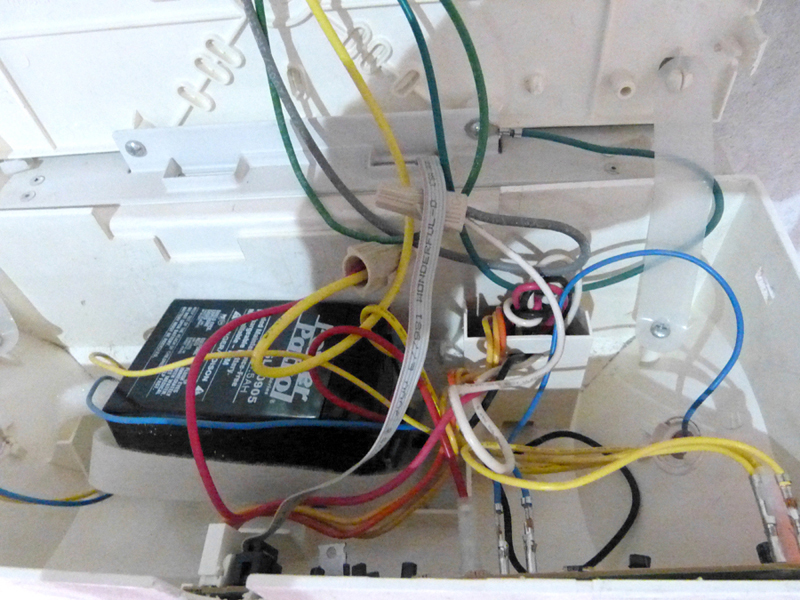 Q: We had a power outage and my emergency lights came on, but after an hour or so they stopped working, why? It is important to refer to the specific requirements for your local jurisdiction since many state and local agencies have more stringent requirements than the federal codes.